More Michigan children will enjoy nourishing milk this summer thanks to 876,000 servings donated in June to the Food Bank Council of Michigan (FBCM). Founded in 1916, the MMPA is a dairy farmer-owned cooperative and dairy processor. MMPA serves approximately 2,000 dairy farmers in Michigan, Indiana, Ohio and Wisconsin. Each year, MMPA supplies over a billion pounds of milk to families in Michigan, the U.S., and the world. 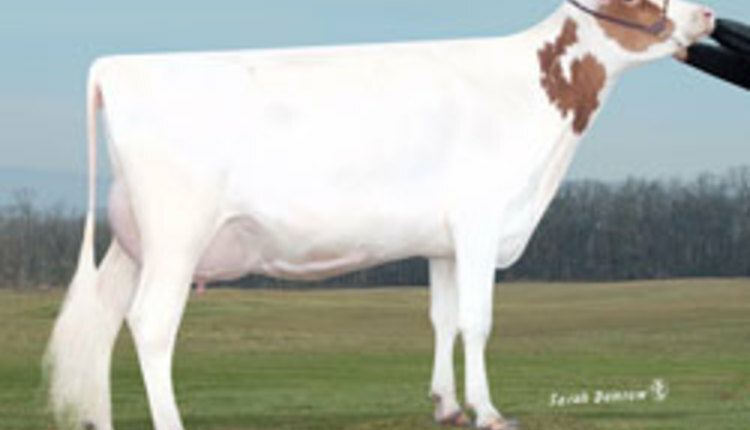 For more information about the Michigan Milk Producers Association, visit www.mimilk.com or call 284.474.6672.